Start taking classes at Breathe and other studios! 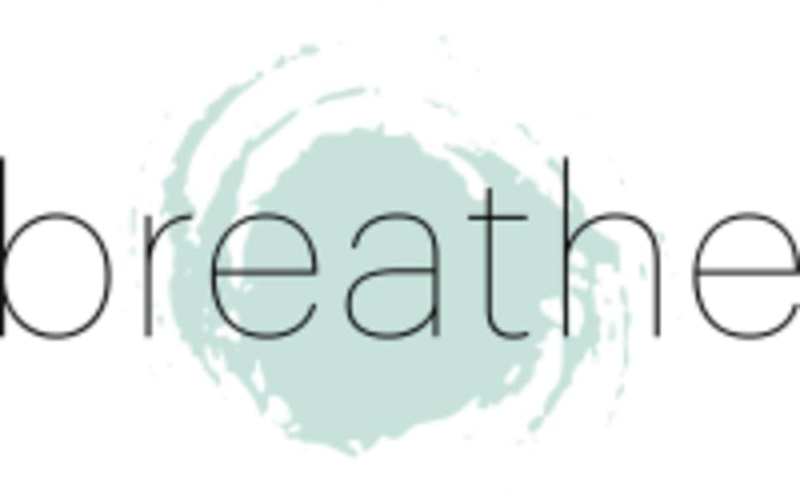 Breathe is a boutique studio offering unique group fitness, yoga, Pilates and Barre classes in an Infrared Heated environment. Their classes are innovative, invigorating and fun, presented by highly qualified, professional instructors. Wear comfortable clothing you can move easily in. Bring water if you'd like! Breathe — Squamish is located at 1367 Winnipeg Street, Squamish, BC, V8B 0C4. Best studio in town!! And Tiff does an amazing class. Carrie was amazing ! High reps high burn !